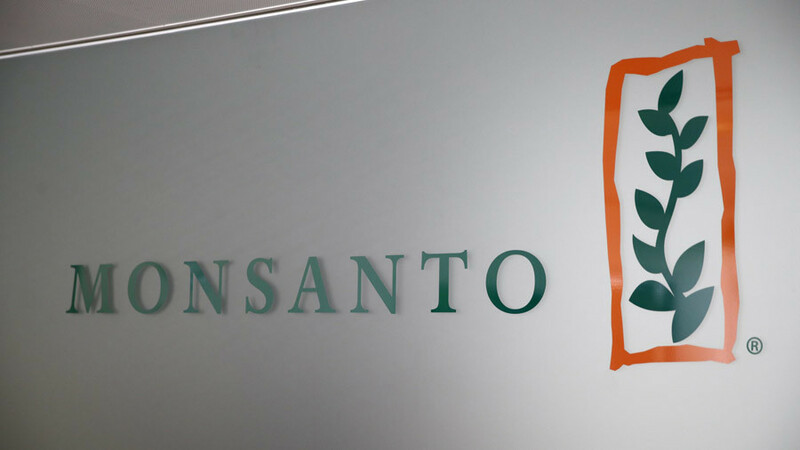 Mike Papantonio and Author Carey Gillam discuss her new book which reveals how Monsanto viciously worked to cover up the fact that their weed killer could cause cancer. Then Mike talks with Attorney Matt Schultz about the sexual abuse of young girls in USA gymnastics, and how more charges may follow after Larry Nasser’s conviction. He also discusses the governor’s decision to defy the FCC’s repeal of net neutrality.